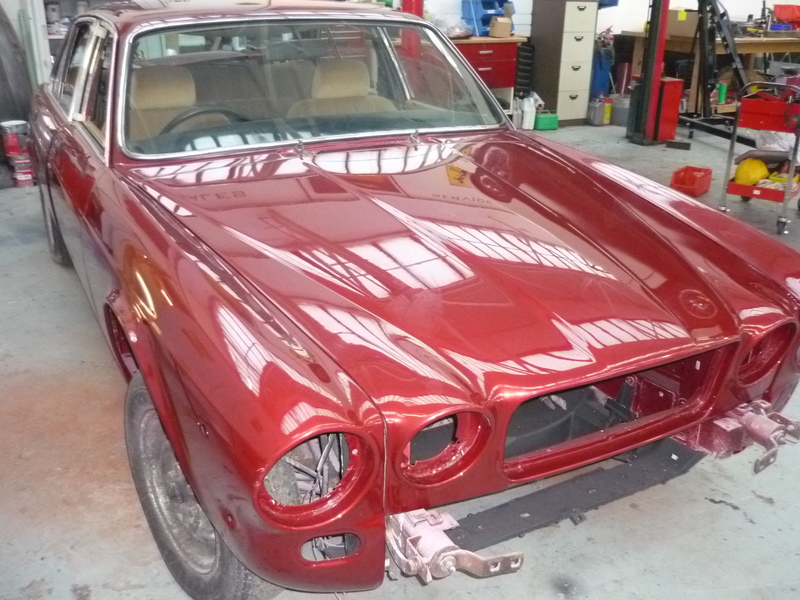 This has been one of the most wonderful restorations we have undertaken. 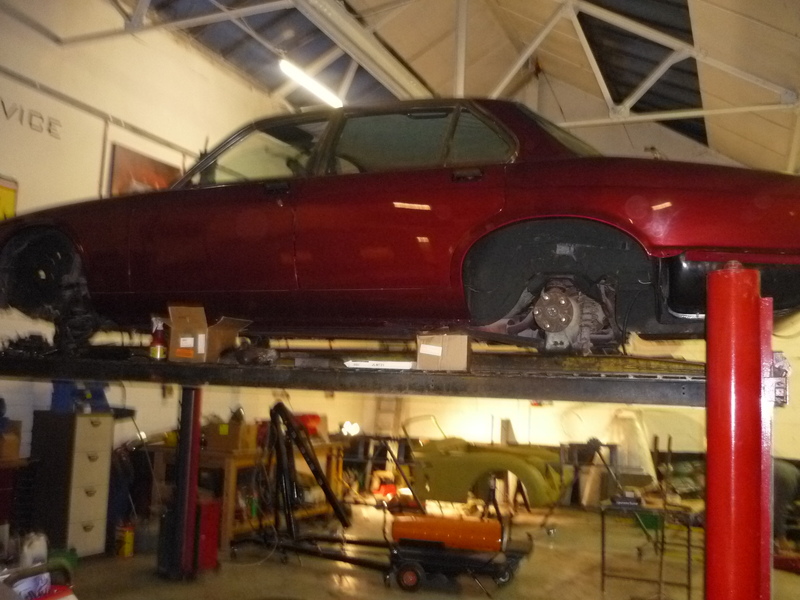 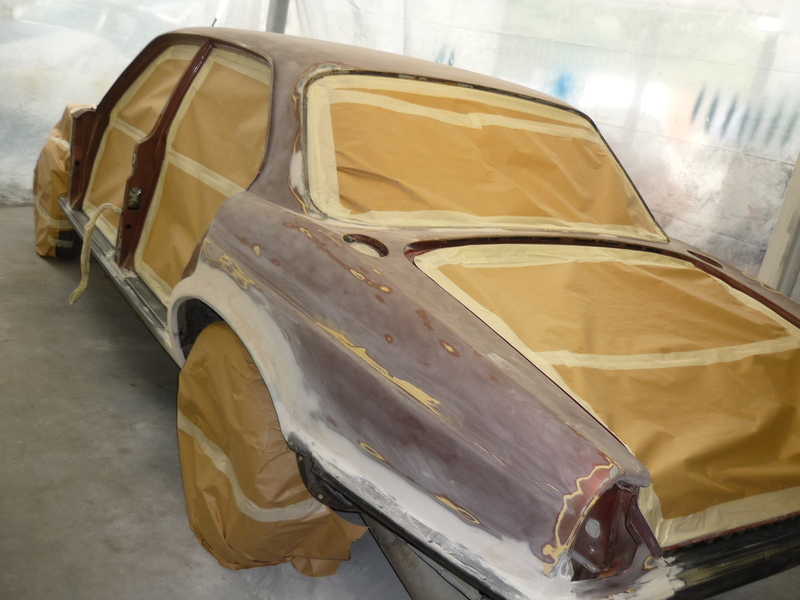 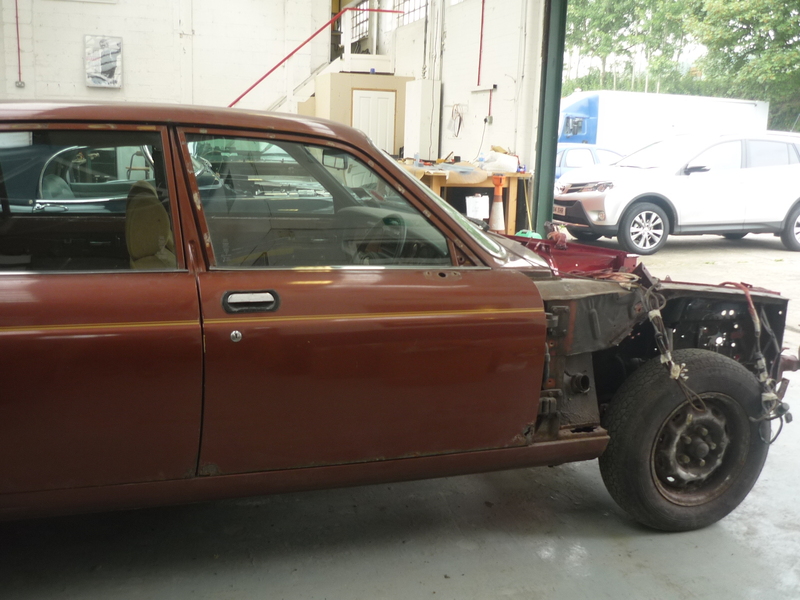 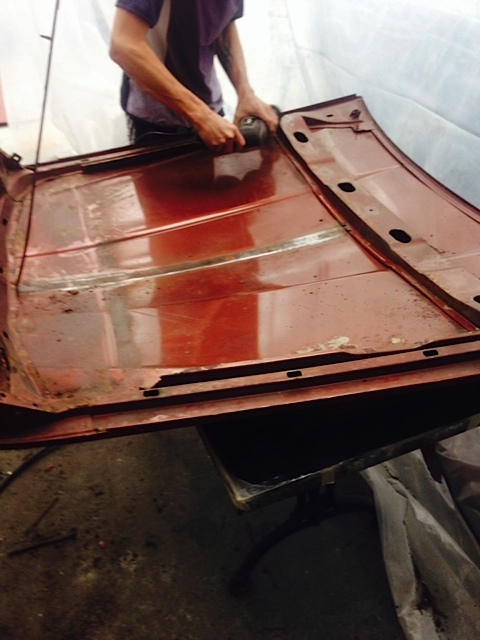 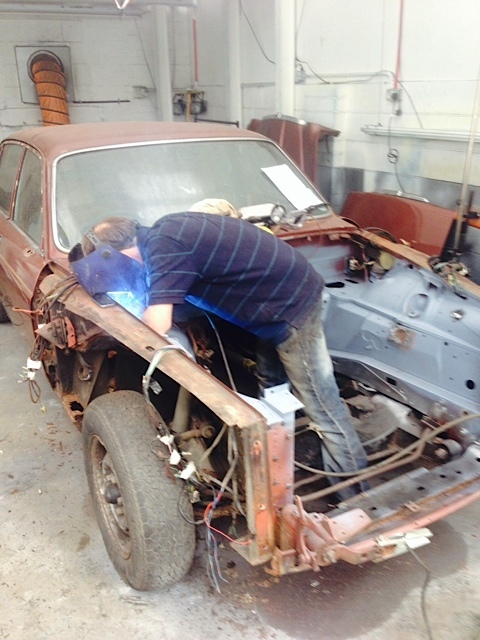 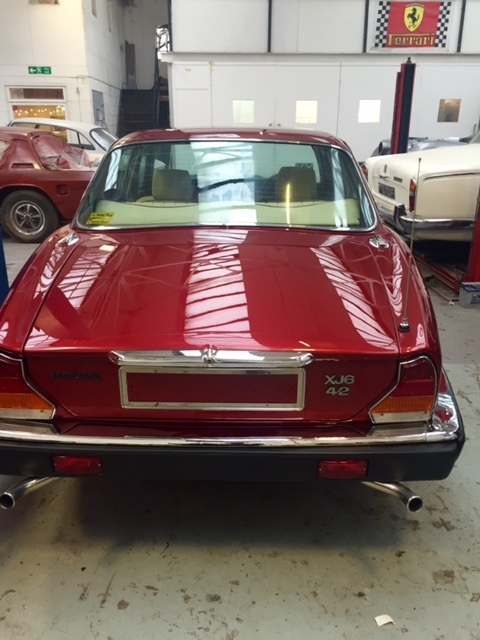 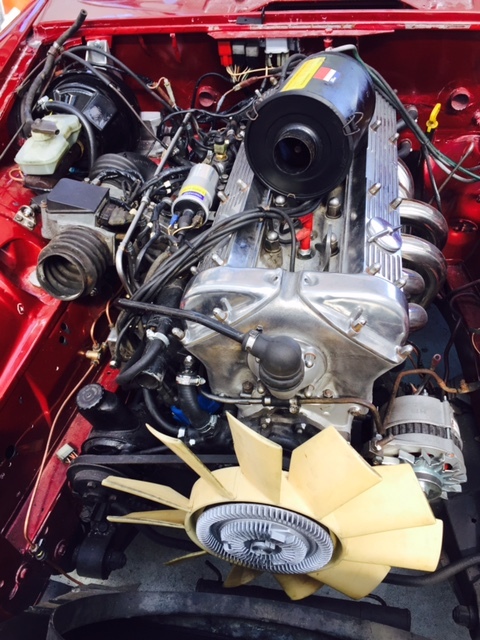 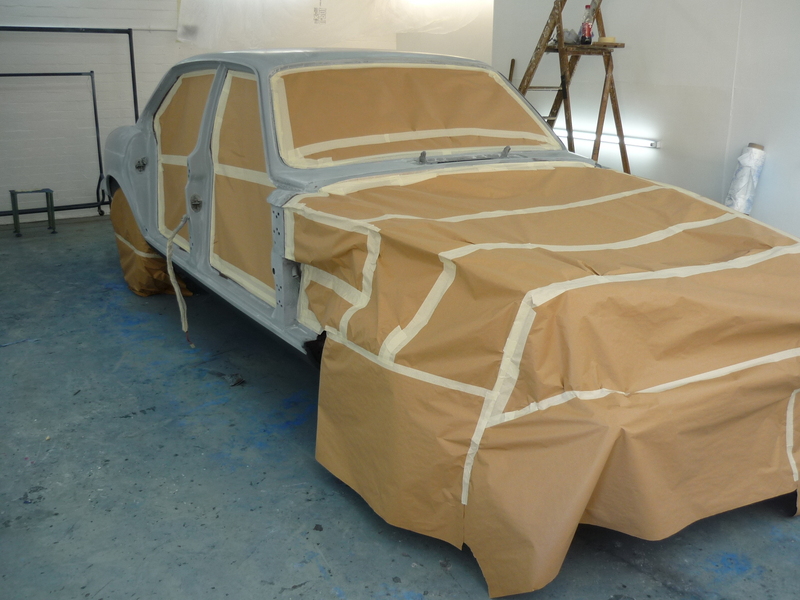 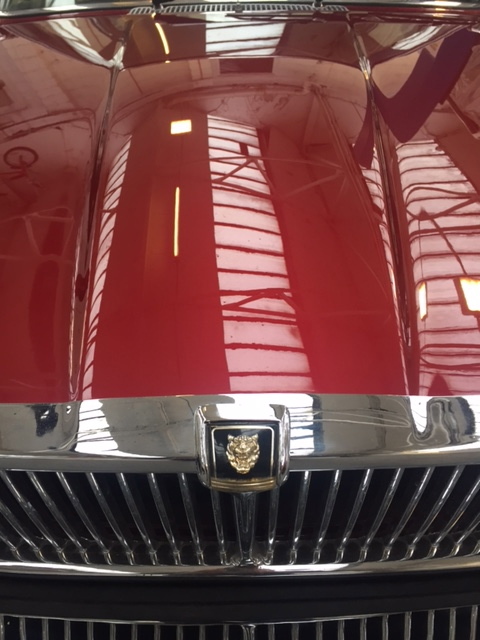 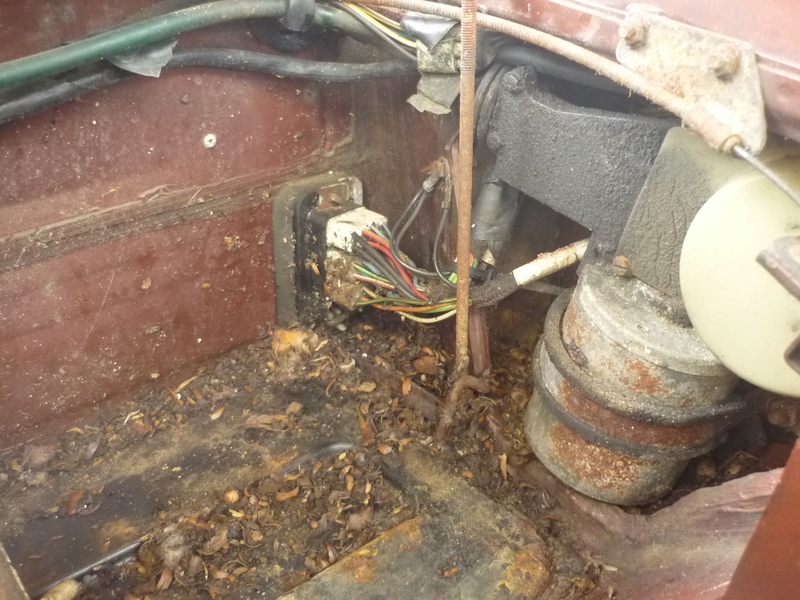 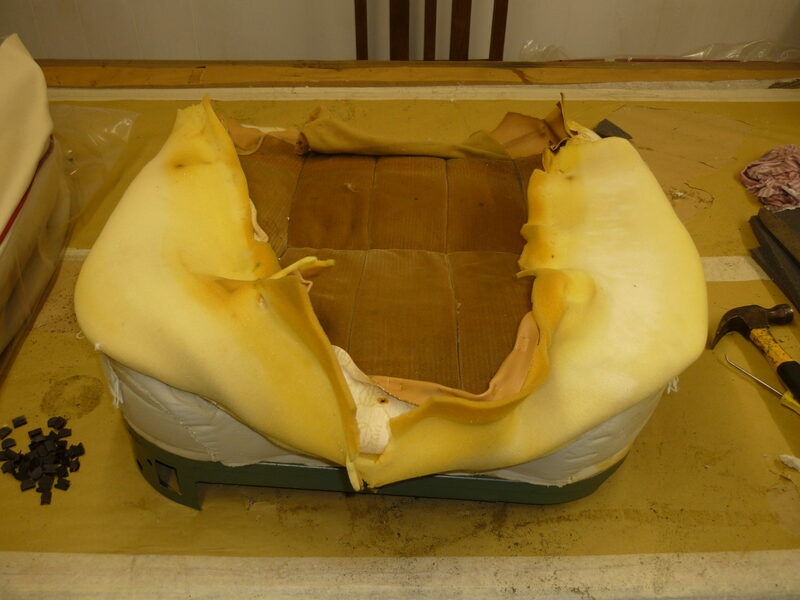 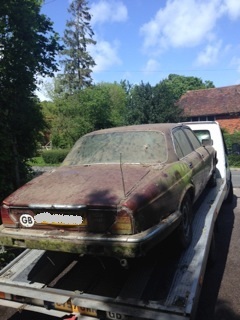 Not only is it an unusual car to do a full restoration on but it is a project for only the brave! 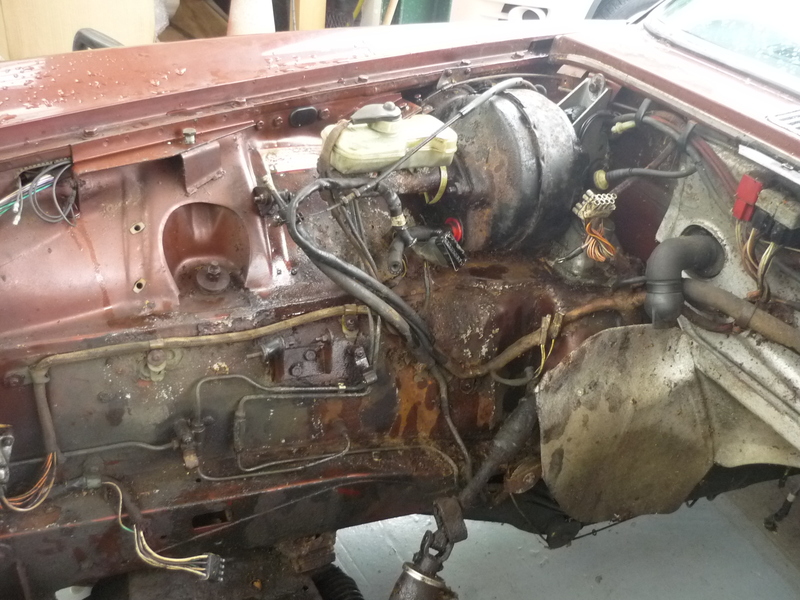 The project has taken over 2 years to do as the parts are not readily available. 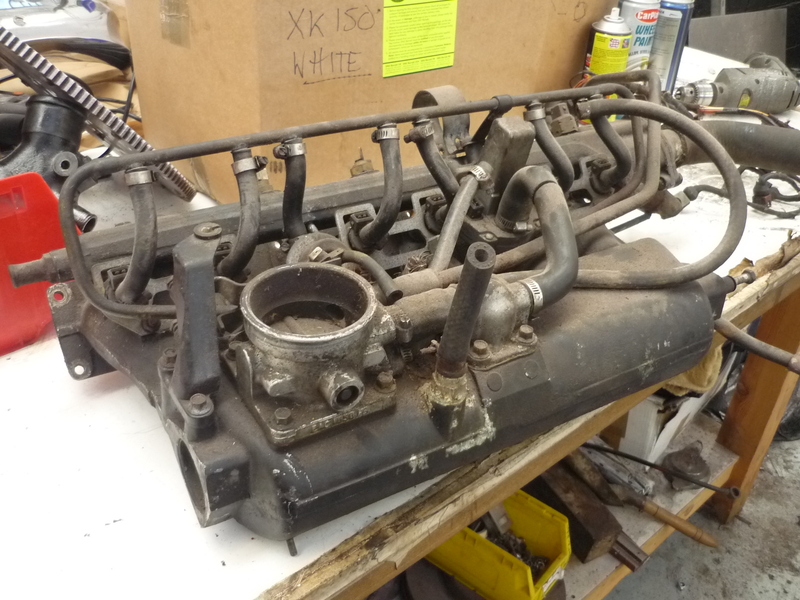 We have also had to manufacture parts that are now obsolete. 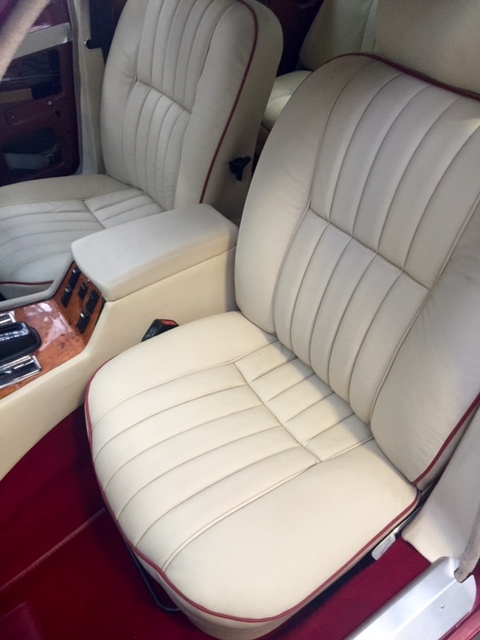 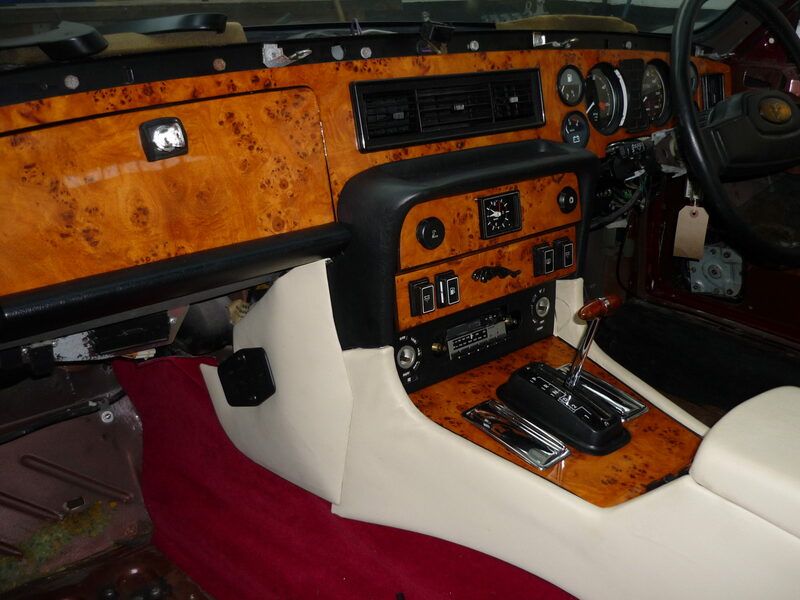 It is finished in a totally bespoke colour – a red 2 stage pearl and has had a complete new interior, including the dashboard. 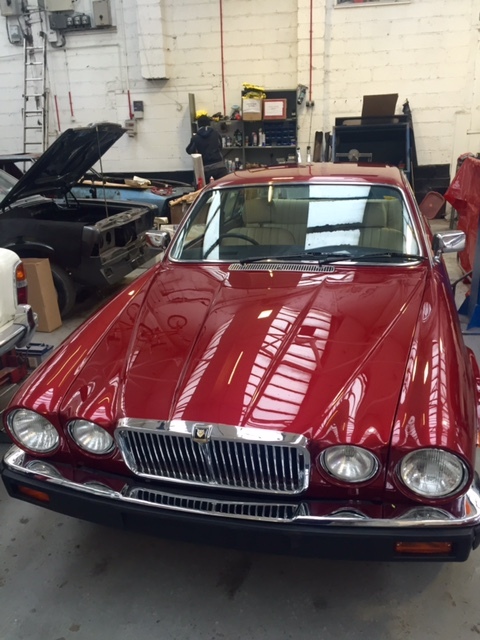 A truly magnificent car it has been!